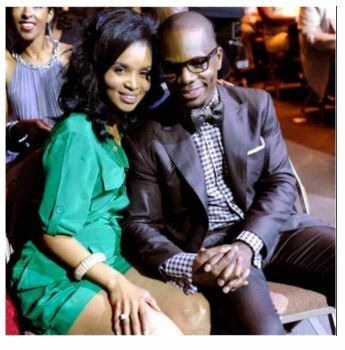 Gospel singer Kirk Franklin. has revealed on Instagram that his sister has been sentenced to 30 years in prison, although, the 12-time Grammy Award-winning gospel artiste didn’t disclose why she was given a 30-years jail term. Soon as she was released, “She quickly started using again, becoming very reckless with her body, which turned into her using it as a means to pay for her habit.”Kirk said.